Aside from iPhone 4s running with the same chip (A5 1GHz processor) that also appears on the iPad 2, a new antenna design, and a more hi-tech camera compared to its predecessor, iPhone 4. A new speech-recognition software, better known as Siri, is probably one of Apple's magical innovation. Siri, is one of iPhone 4s top new feature and it was designed to recognise voice commands by users to dictate text messages and conduct web searches, and also to schedule appointments. 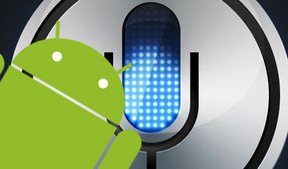 It acts as an advanced version of speech-recognition software found on other cell phones.